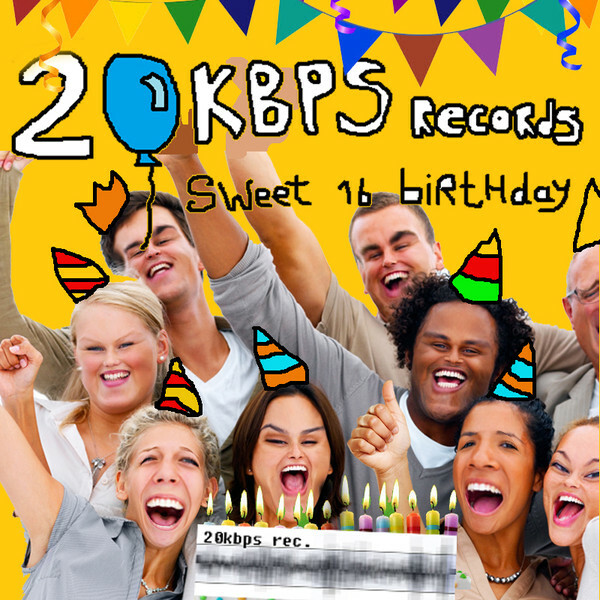 20kbps rec. is 16 years old, and here‘s a compilation in beautiful low bit rate on L0BIT to celebrate! There’s many familiar names from the low bitrate scene (!?) like Atarix, Overthruster, Sascha Müller, Toxic Chicken, Irrlicht Project, Origami Repetika, The Hardliner… and me. My song is an Amiga song, Luxus, that you might have heard before, but this time with a special C64 “acid” thing added. I’ve released stuff on 20kbps since 2004, btw. Two mini-albums among other things. 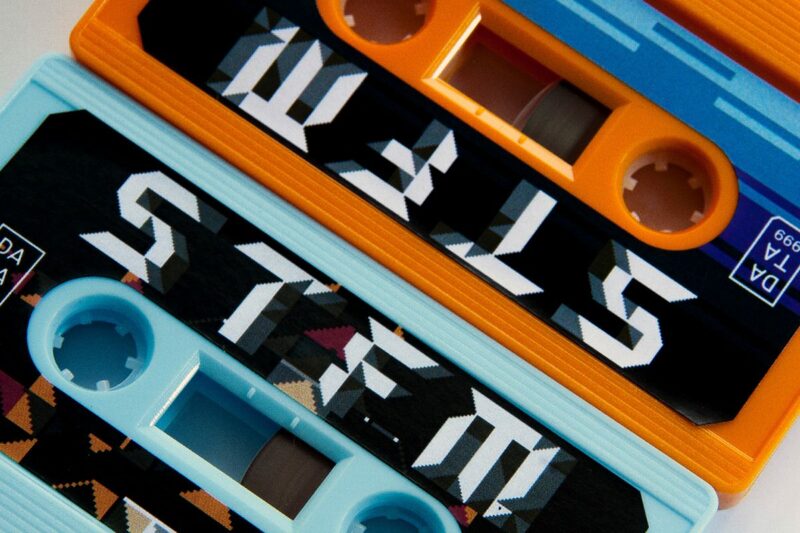 The robot‘s first song is included in the compilation Warm Data, released by Bit Rot. The robot’s song is pretty chill, but otherwise this compilation is for you who like it a bit rougher and more abstract. Includes artists such as Joss Manley, Irrlicht Project, tMT and Raquel Meyers. There’s not just music but also programs and videos, so go n’ get it now. I have some music in this new documentary that’s right now touring cinemas across Australia. Big in Japan is about contemporary fame culture, and about how a slightly geeky guy can become big in Japan for … something. Anything. My song Killer Piller is featured in the movie, remixed by cTrix who has worked a lot with the documentary. 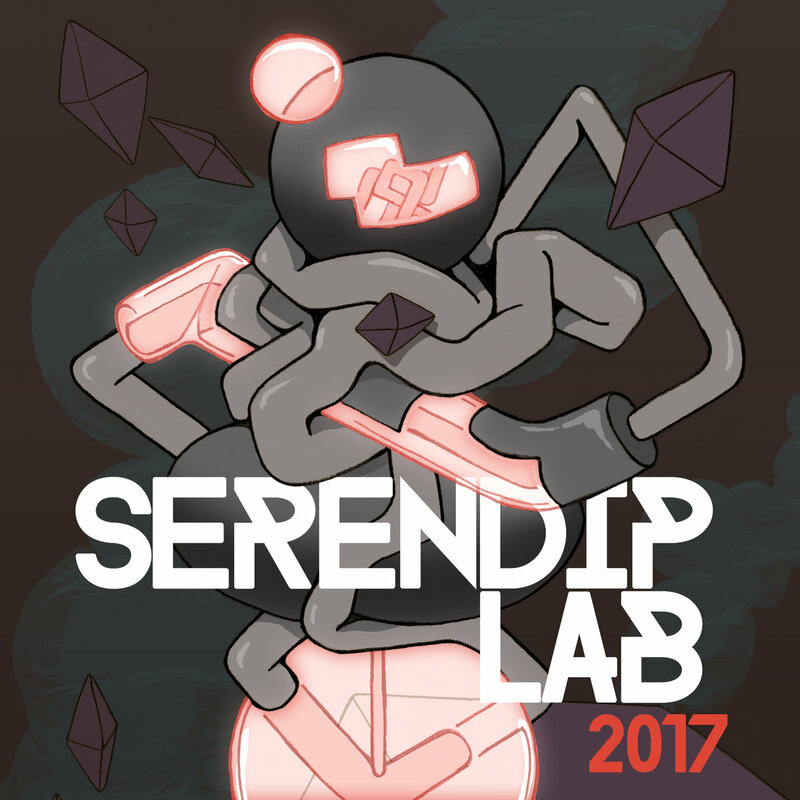 I’ve got a song on this compilation for Serendip Lab Festival, the (still on-going) festival in Paris where I played last weekend. It includes artists like Otto von Schirach and Bill Vortex (aka Poborsk), so check it out! My song was previously released on the dubCRT. 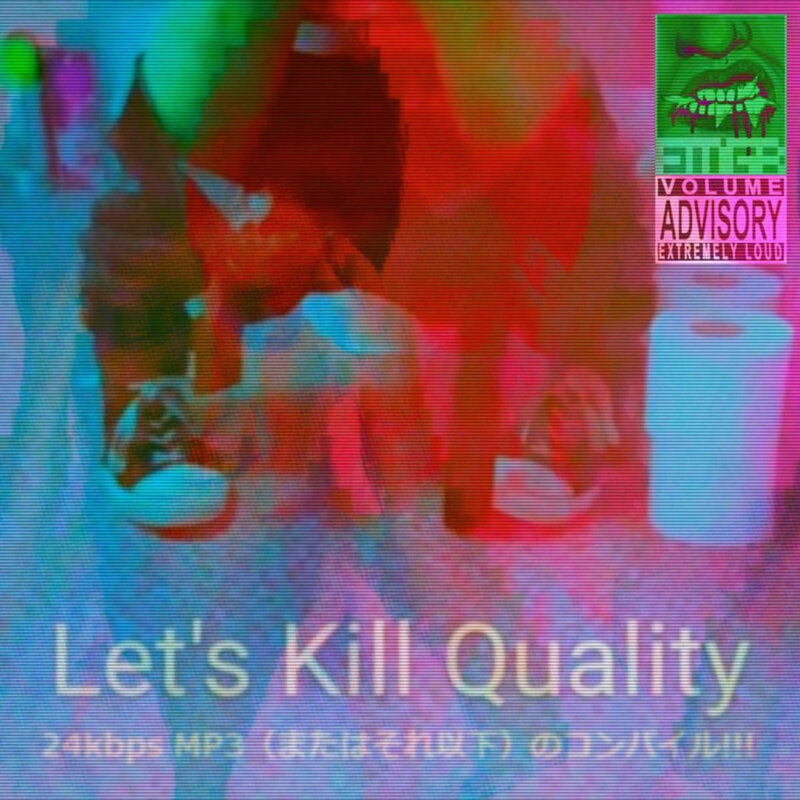 It’s been a while since I released a low quality MP3, but now I’m back with a 24kbps MP3 on the compilation Let’s Kill Quality on Feed Me Glass Records. 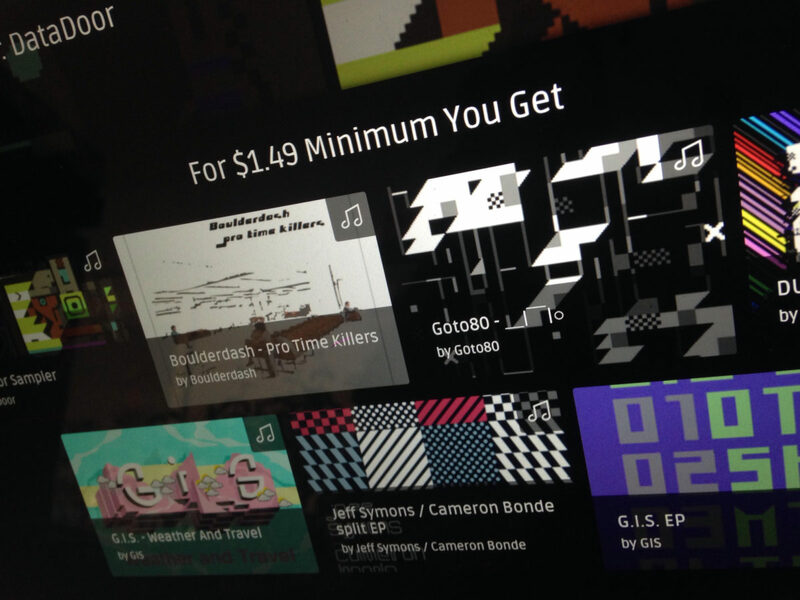 74 tracks by 43 artists in 252 minutes – all in 43.5 megabytez. My song is a C64+TR-808 that you haven’t heard before. 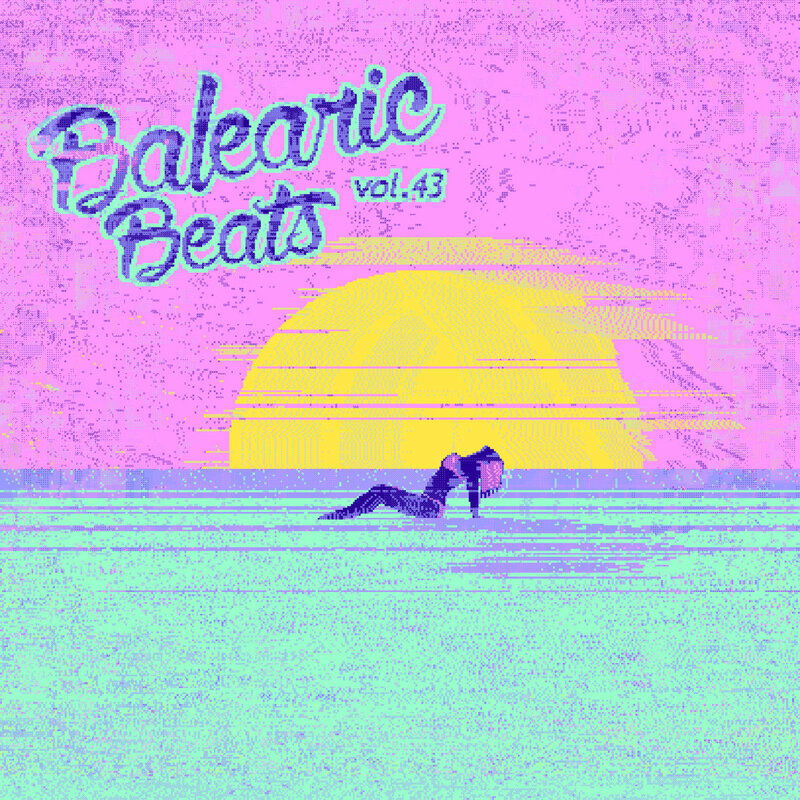 Two classic netlabels join forces to present this compilation with ibiza chill out anthems! Chippanze and Kittenrock have gathered people like Jellica, Pulselooper, tMt, Joss Manley, Mr. Spastic, Rico Zerone, Cheapshoot and irrlicht project for this very special occassion. Yeah, and me. I made a song called Free Phil. It’s good chill, the best grooves. For as little as one and a half money you can download a whole bunch of DataDoor releases, as well as a unique recording of a live jam I did on the radio in Adelaide, Australia in 2015, with a C64, SX64 and Ray Manta’s effect pedals. There’s the DataDoor sampler, Boulderdash, two albums of mine, 2x G.I.S., and Jeff Symons & Cameron Bonde. These are all good kind of IDM kind of chip kind of something. And if you throw some more moneys you get vinyls and tapes and worldwide shipping and eternal sunshine. 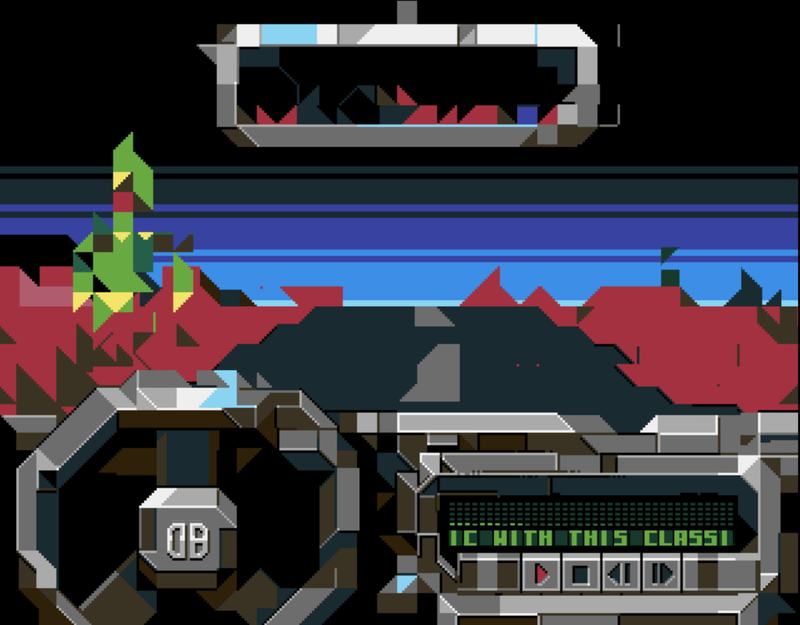 ST-FM is a collection of songs based on ST-01 and ST-02, two Amiga sample packs from 1987. Maybe the most used sample packs in the world? 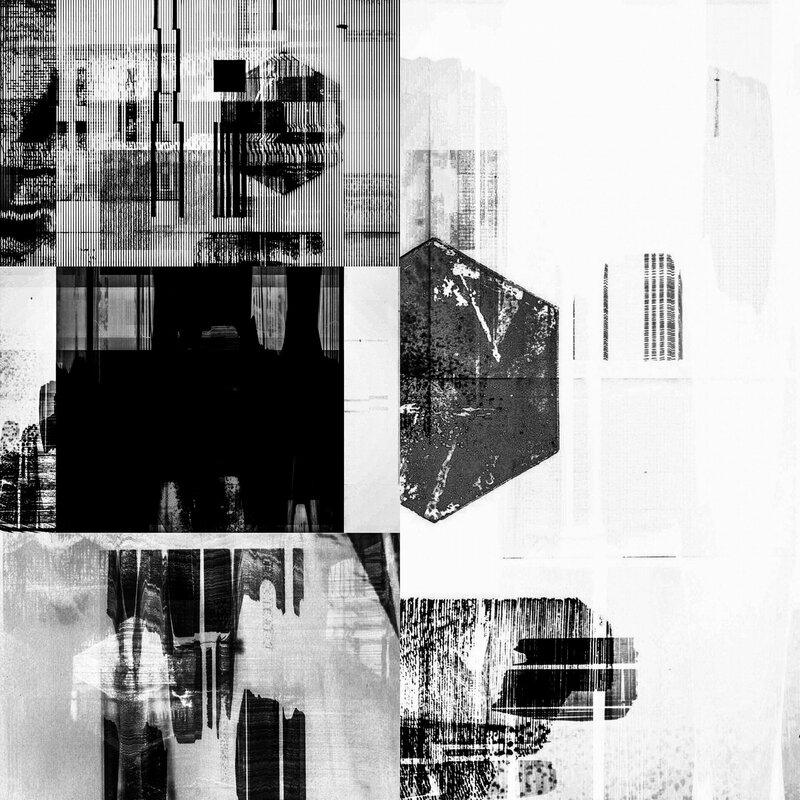 I gathered 15 composers together – old legends, sceners, and others (me) – to make new music with these classic sounds, as well as ilKke for graphics and Yonx & Bob for the coding of the music disk. This is the first release on protoDATA, the new sublabel to Data Airlines. I’ll be involved in many more projects on protoDATA in the future, so stay tuned! 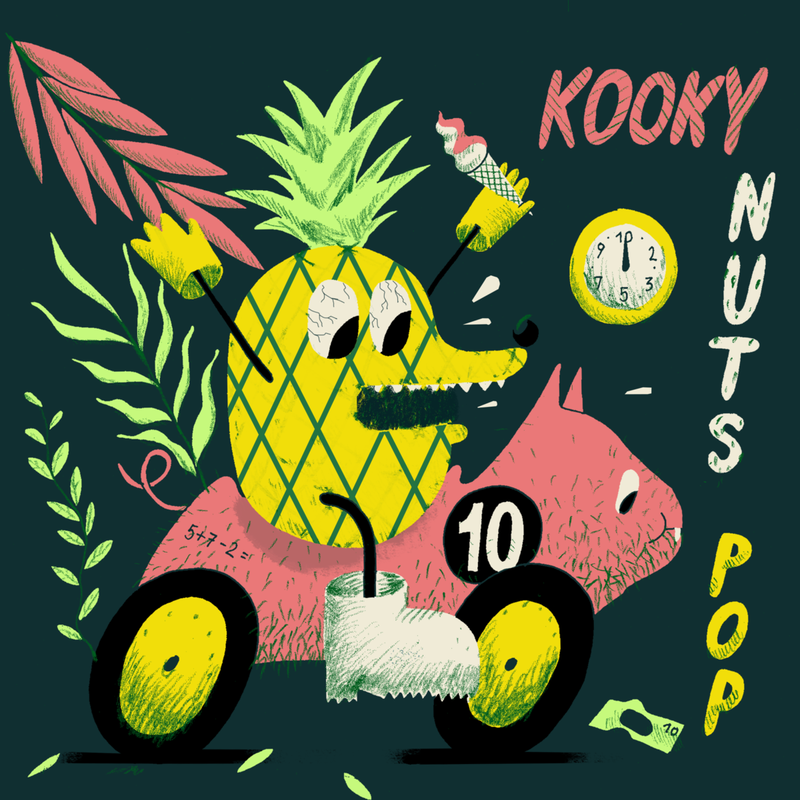 Kooky Nuts Pop is a great new compilation to celebrate 10 years of the radio show Istota Ss?ca with Gelbart, Satanicpornocultshop, The Toilet, Wankers United, Ljudit Andersson, DKSTR and about 30 others. Oh yeah and me, remixing Eat Rabbit. If you’re into the weird, you’re into this! Check it out at Darling Dada! 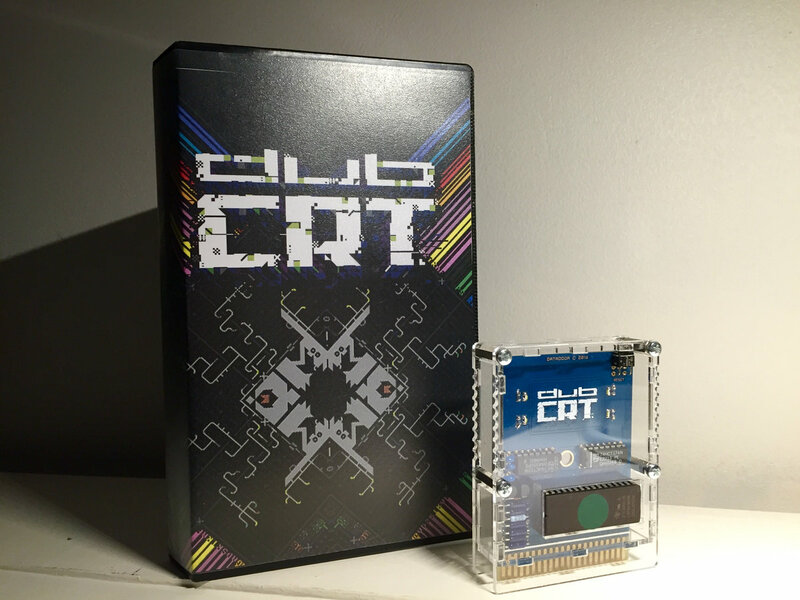 Now you can get DUBCRT and a bunch of C64-games for as little as 2 moneys! RETURN Magazine has bundled 7 games together with (the audio-portion of) DUBCRT. Get it here (throughout November). Looking for the actual cartridge? Shareware Plus are making new ones that will be available in the phuture.